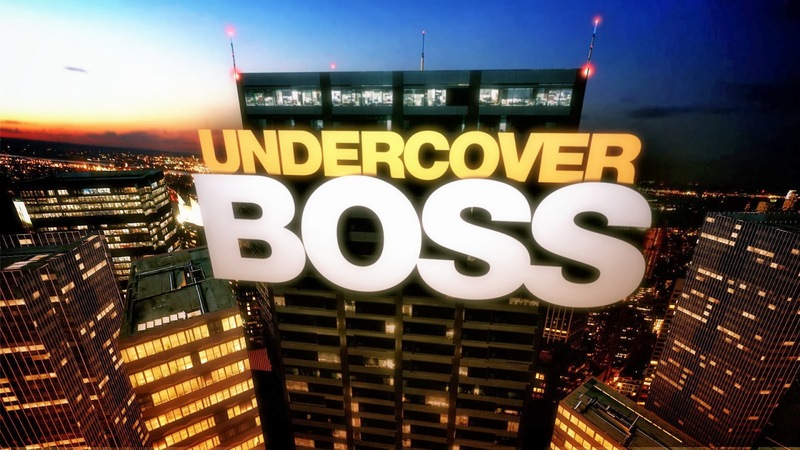 The Real World: SouthPark series concludes on Sunday with Undercover Boss. Pastor Nancy and I decided to give the concept a shot. We’ll be showing the footage this weekend. You don’t want to miss it! Sunday @ 9 and 11:15 at Sharon United Methodist Church. Monday online.